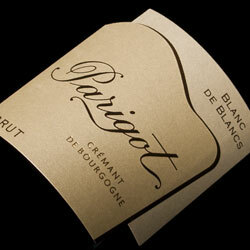 Parigot and Richard have been making cremant in Savigny-Les-Beaune for five generations in the Methode Champenoise. Taking these generations’ guardianship seriously, everything is done with great care from the field to the hand harvesting and sorting to the natural choice made each spring when the blending is done. 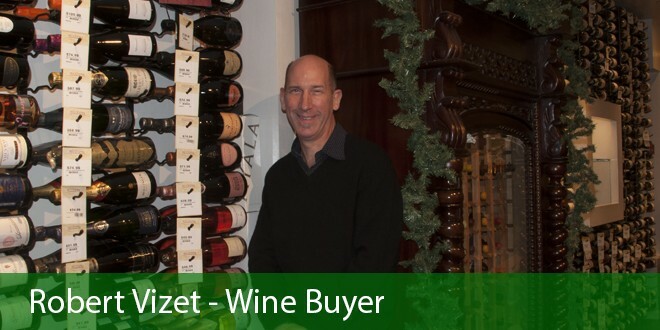 They make Chardonnay, Aligote and Pinot Noir and each is available in various expressions. Each is vintage-dated and priced affordably in a way Champagne can only dream of. This Chard and Aligote blend tastes of sea shells, along with apple notes and a dash of citrus to go with those oysters or ceviche. Dynamic, dignified and delightful! Unrelated to any other grape, Pugnitello was rediscovered and reclaimed around 1990. Of the 230 varieties salvaged by the University of Florence, some think this grape may be very important in Tuscany’s future. 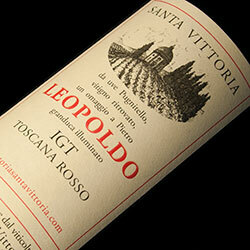 More akin to a Burgundy than a Brunello in weight, it achieves the balance sought by great wines everywhere. Sweet, rich black fruit with a bit of pepper and coffee laced in. Santa Vittoria is owned by the Niccolai family and includes a 18th Century farmhouse to stay in during your truffle-hunting excursion. This nearly-organic wine is steel tank fermented and spends 12 months in barrique in their 8th century cellar and another year in bottle before release. The history of winemaking in Valdichiana near Arezzo and Sienna dates back to the 7th Century B.C. Reward the hard work and take your place in history with a bottle of Pugnitello!